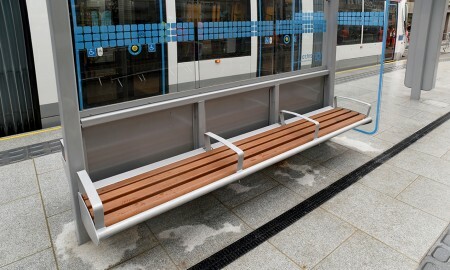 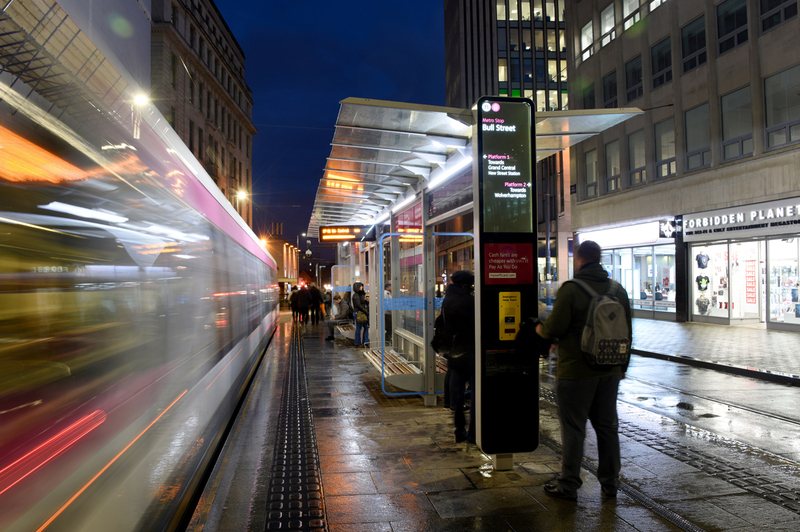 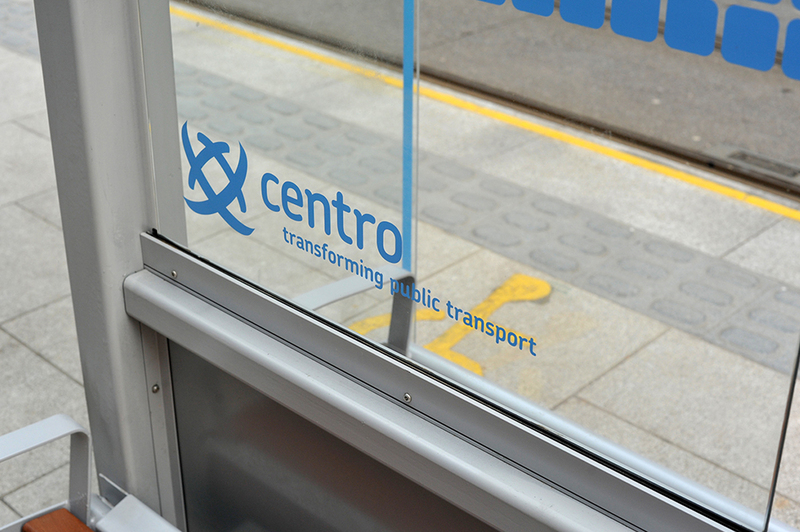 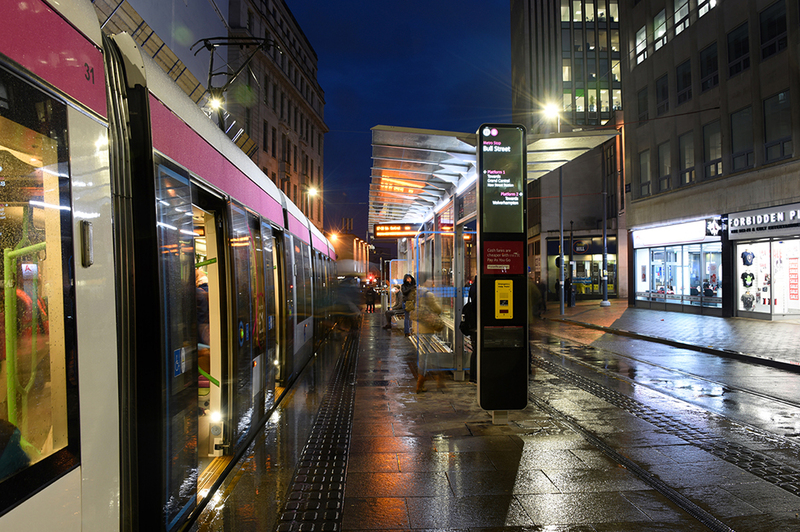 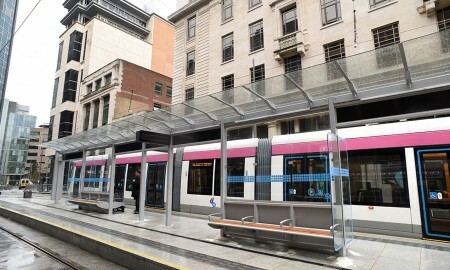 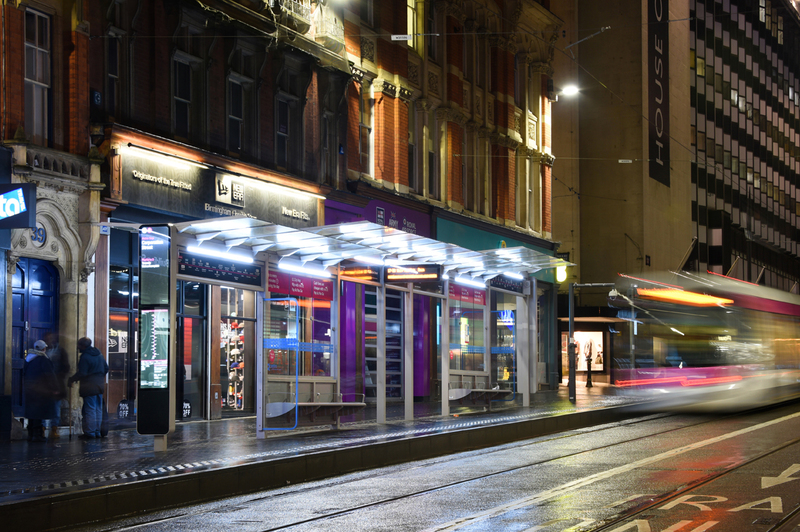 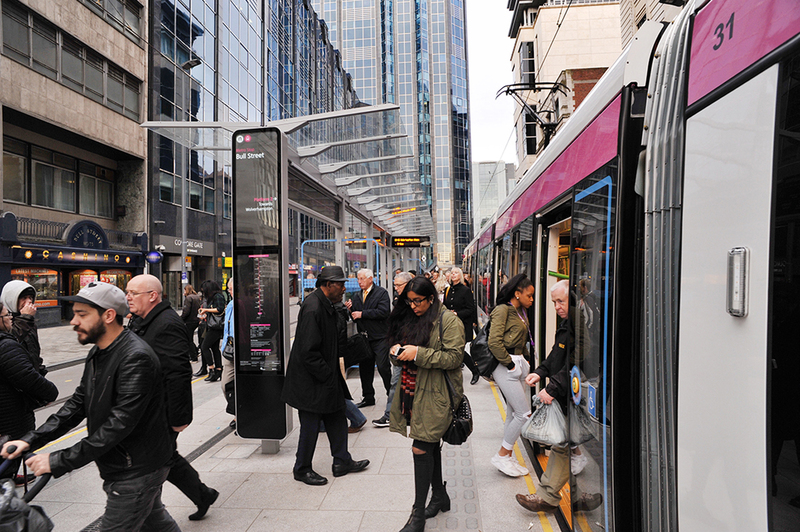 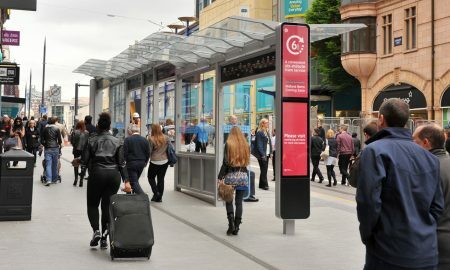 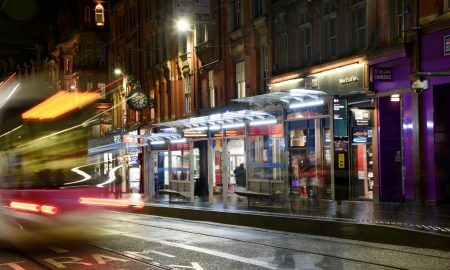 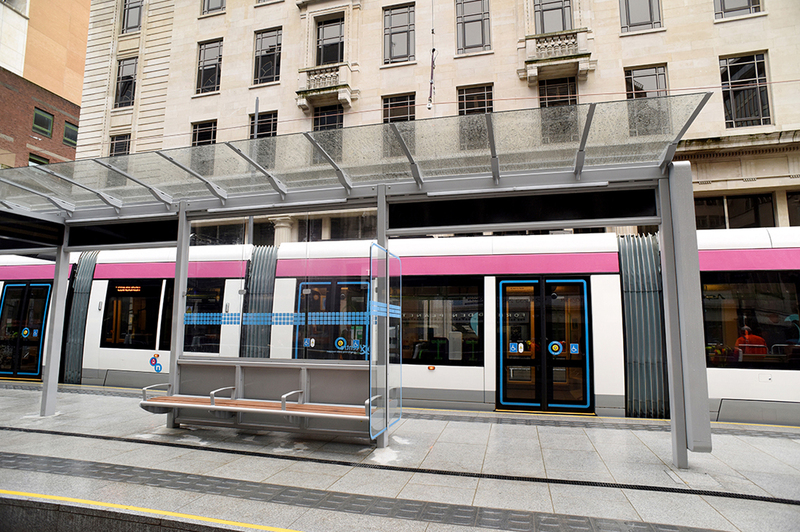 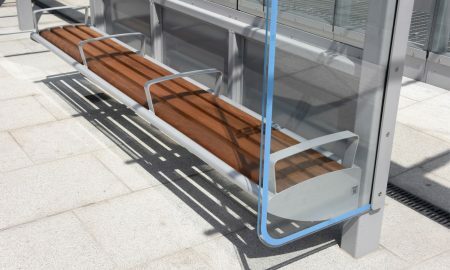 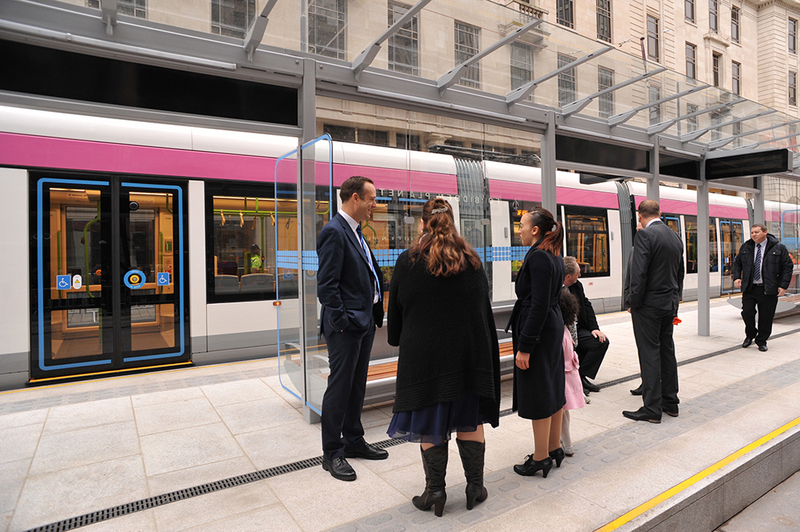 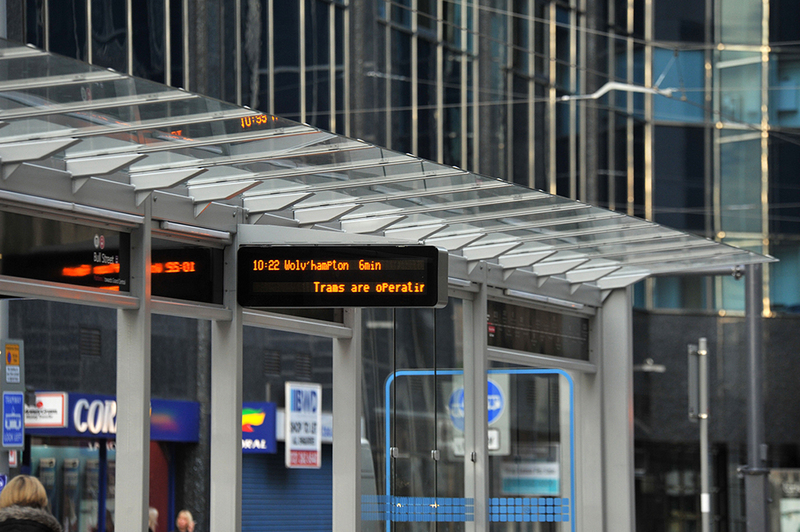 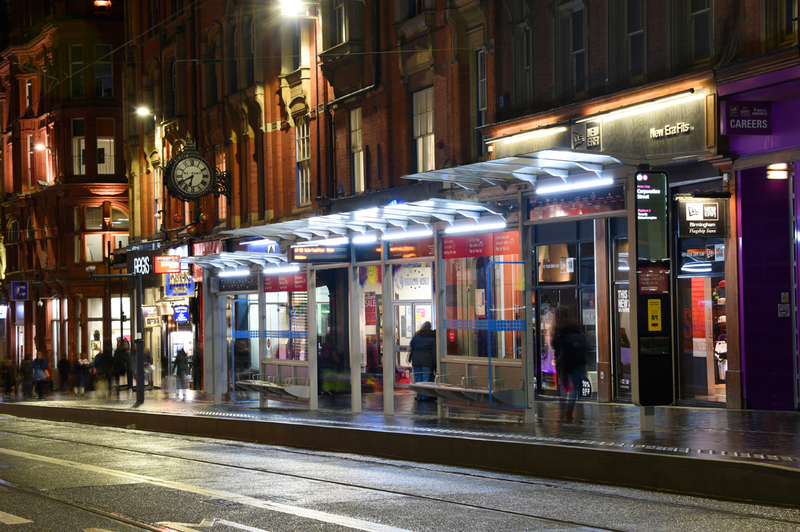 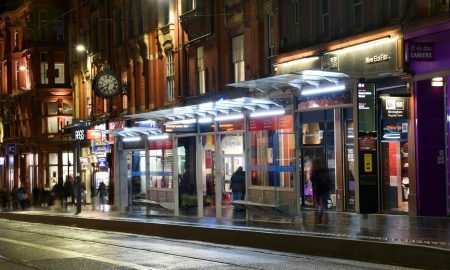 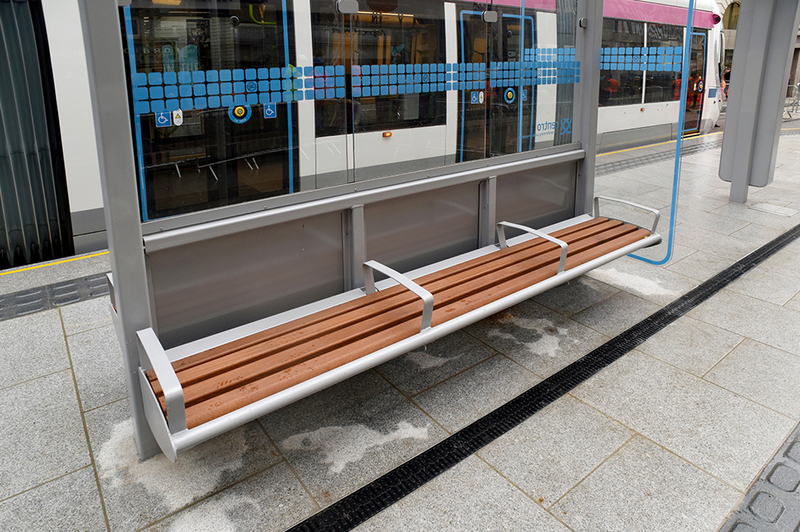 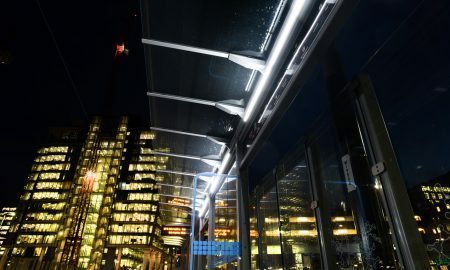 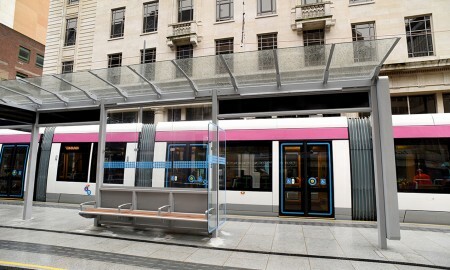 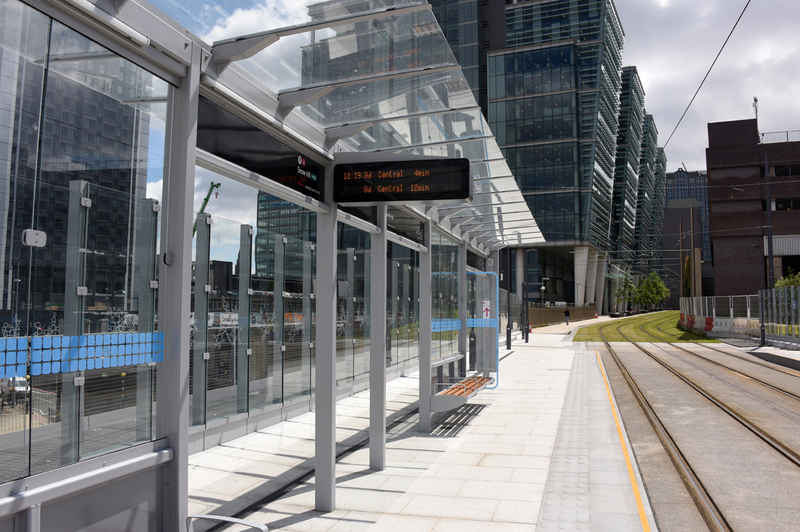 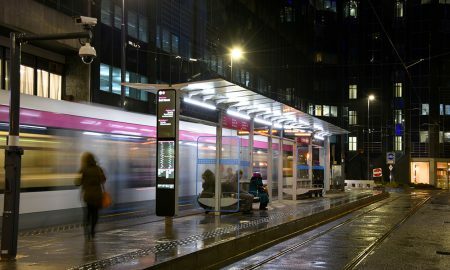 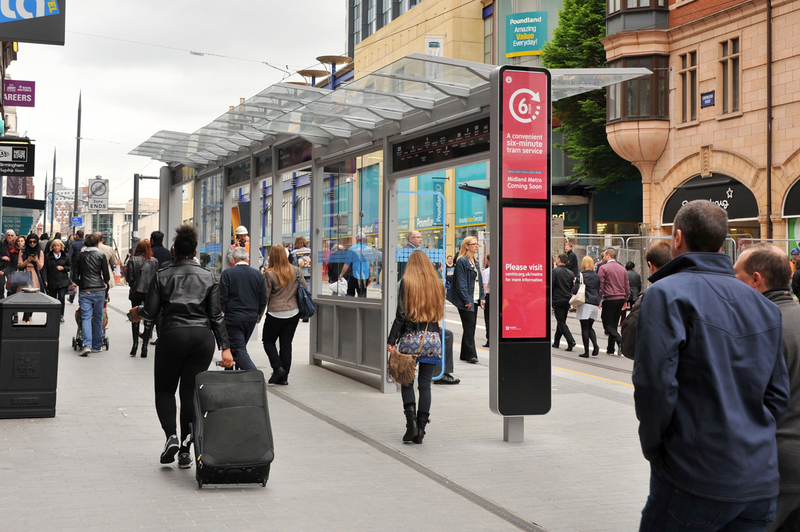 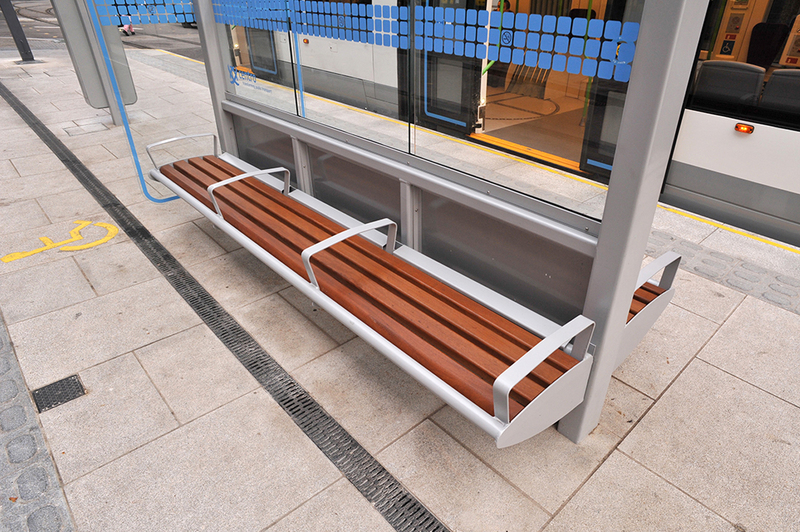 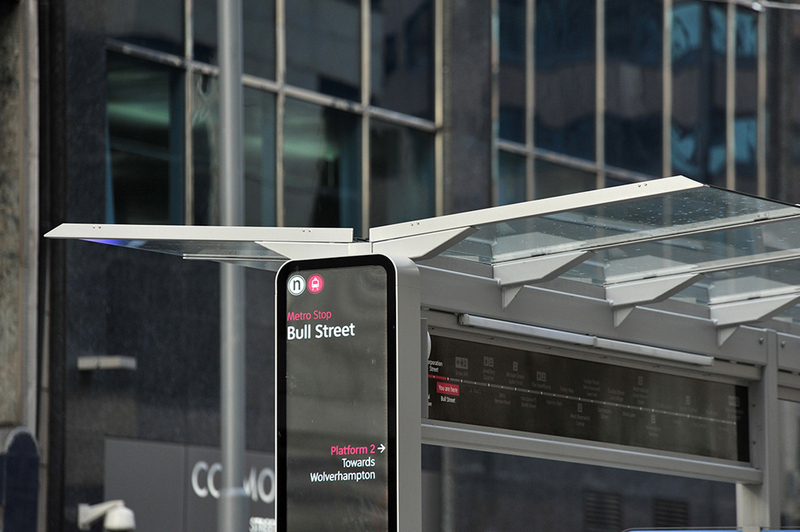 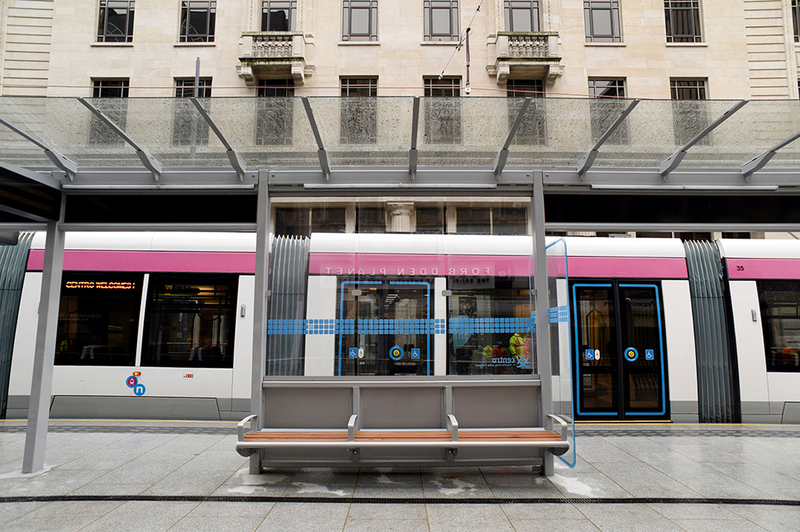 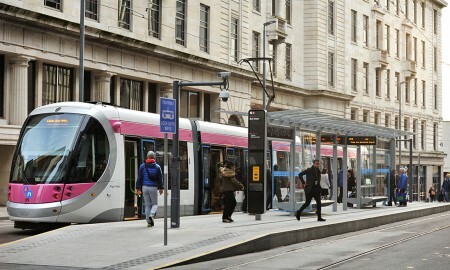 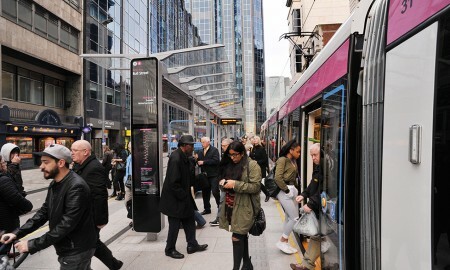 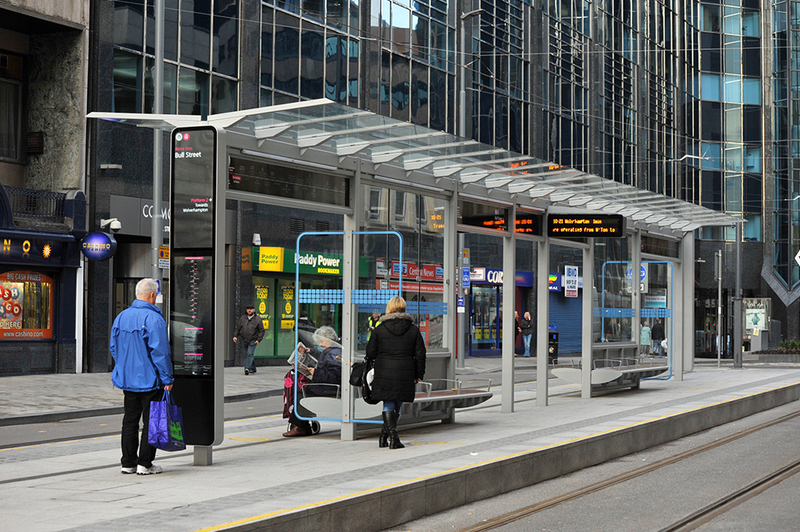 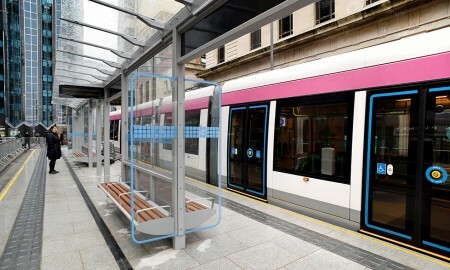 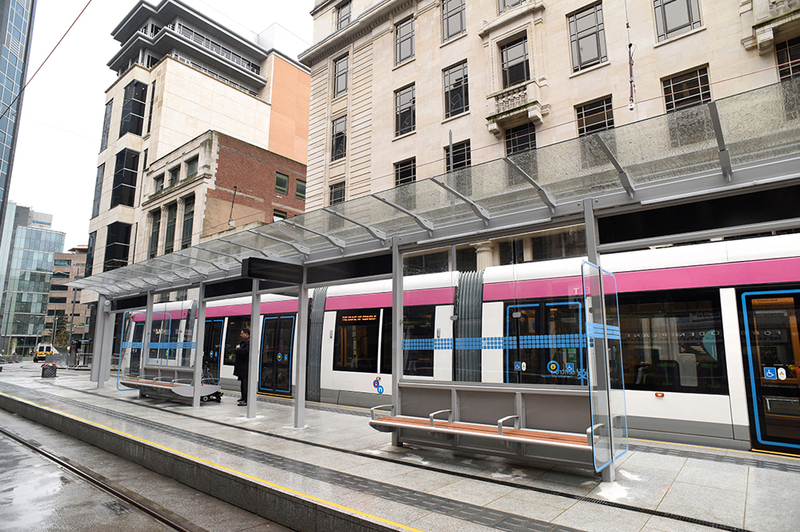 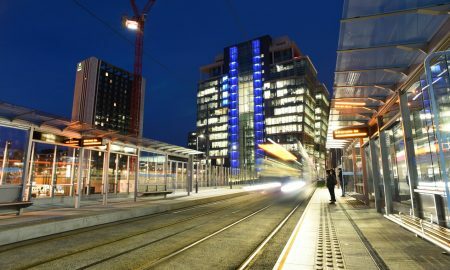 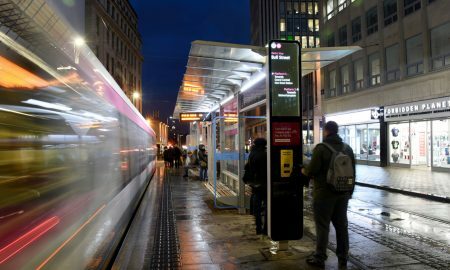 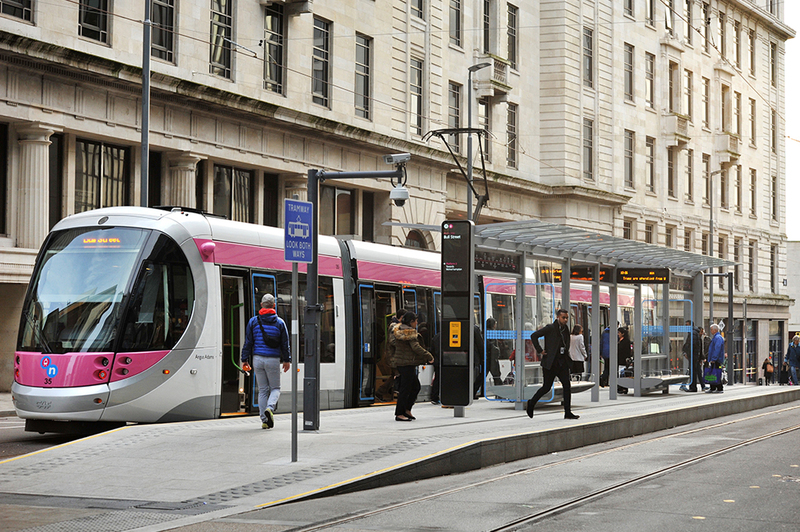 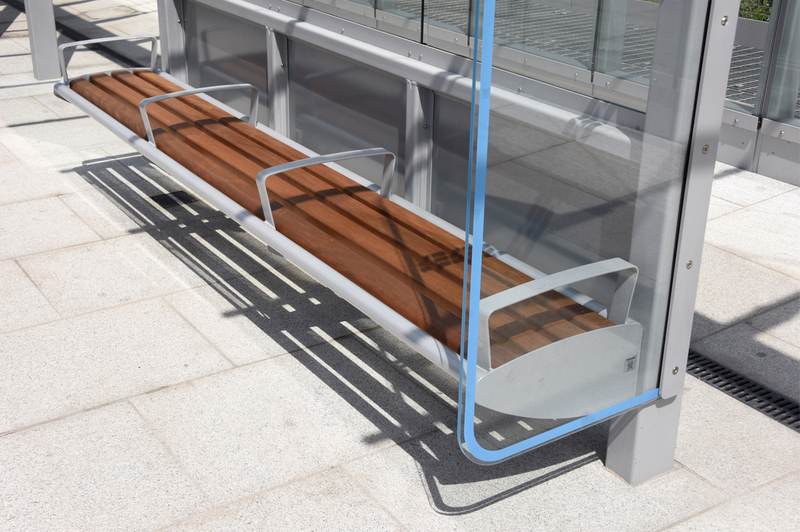 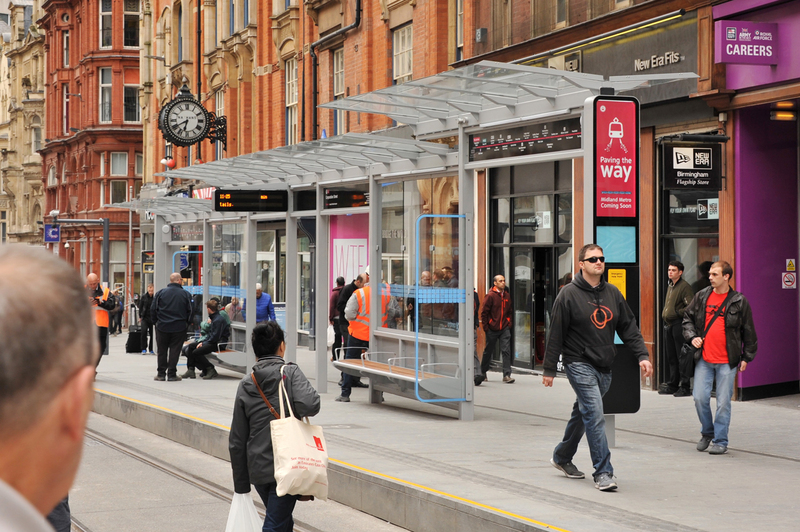 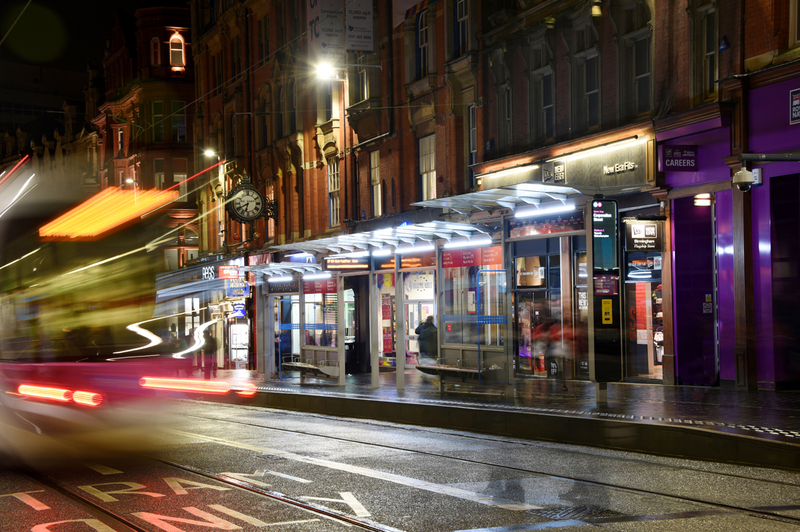 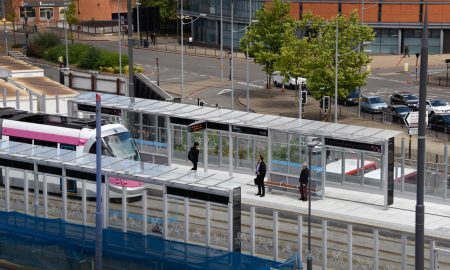 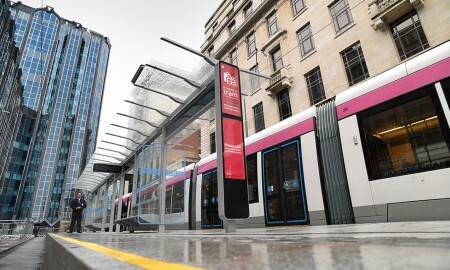 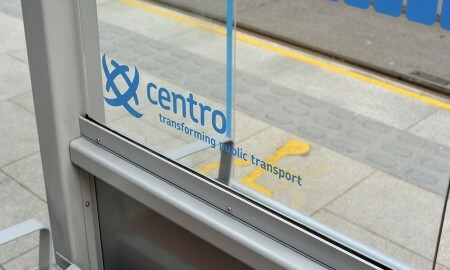 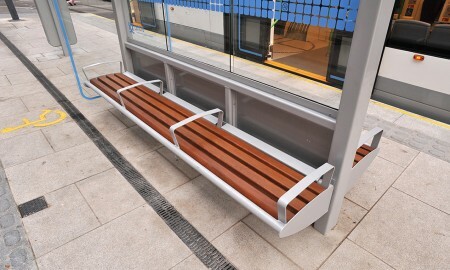 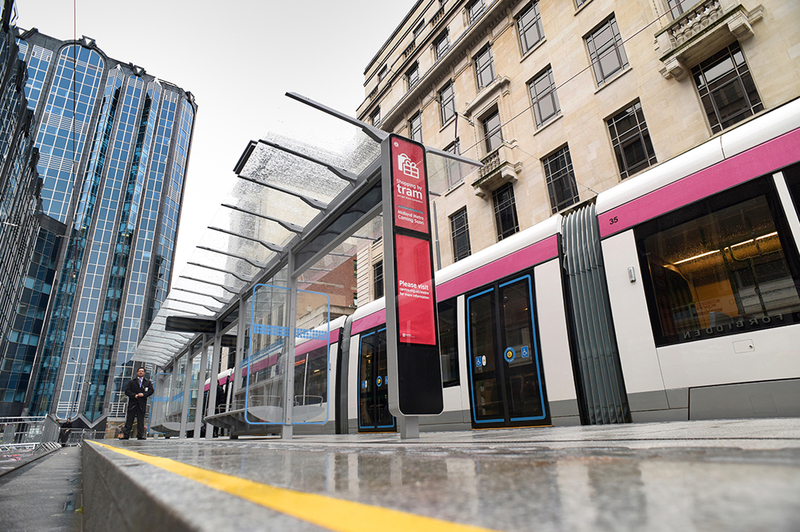 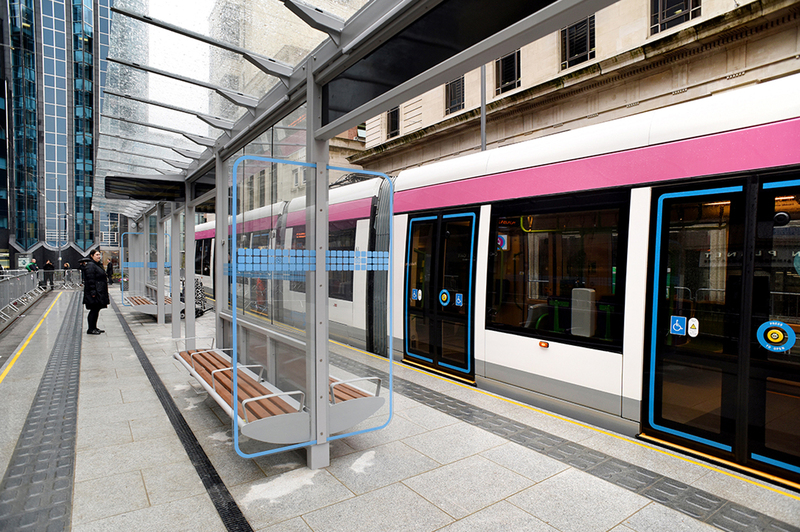 Balfour Beatty was awarded a Design & Build Contract for the BCCE project by its client Centro, within which there was a provision for on-street and off-street passenger platform shelters. 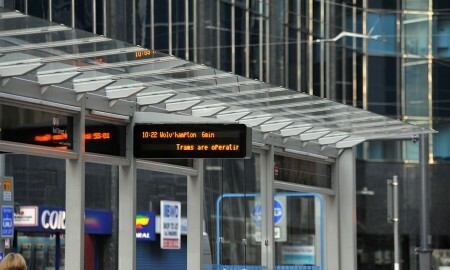 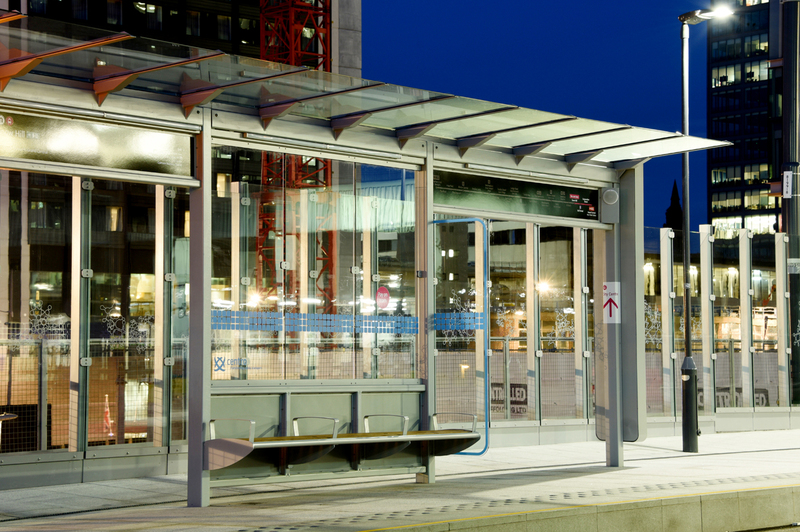 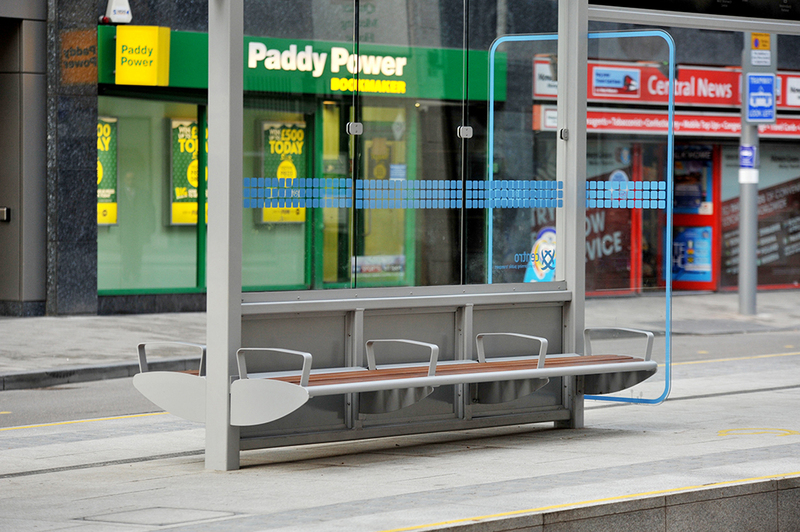 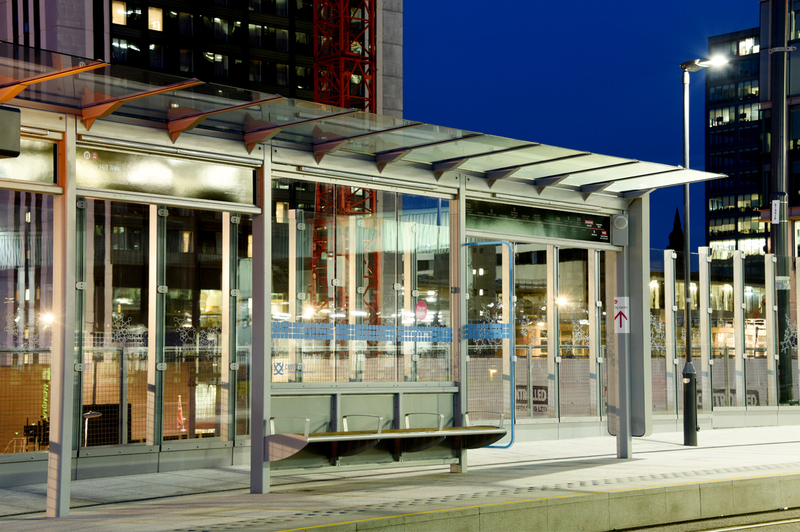 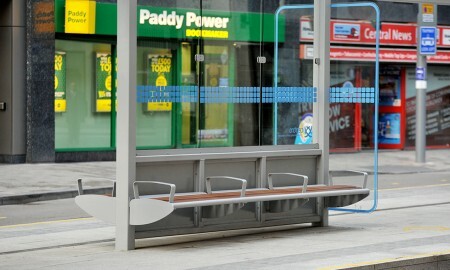 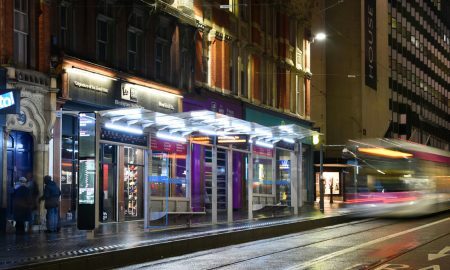 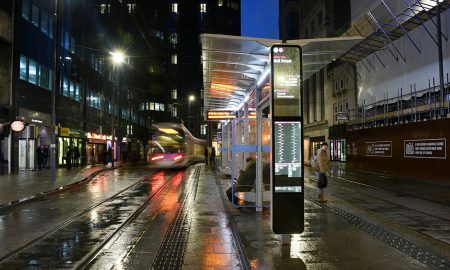 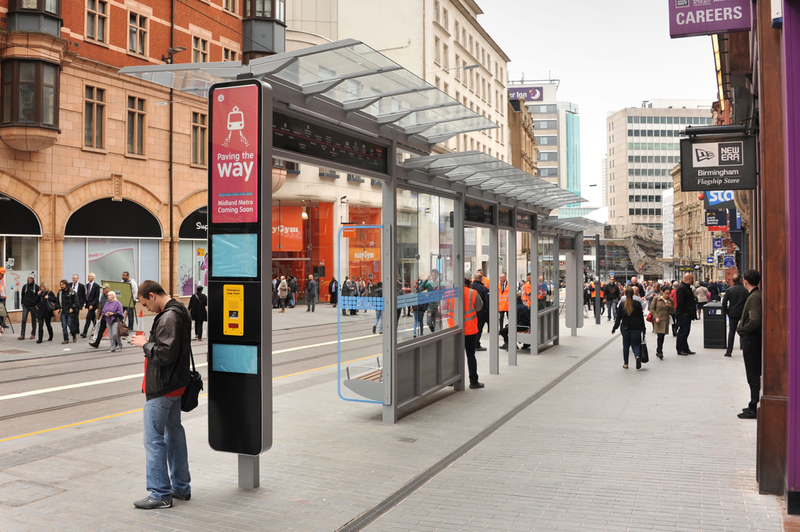 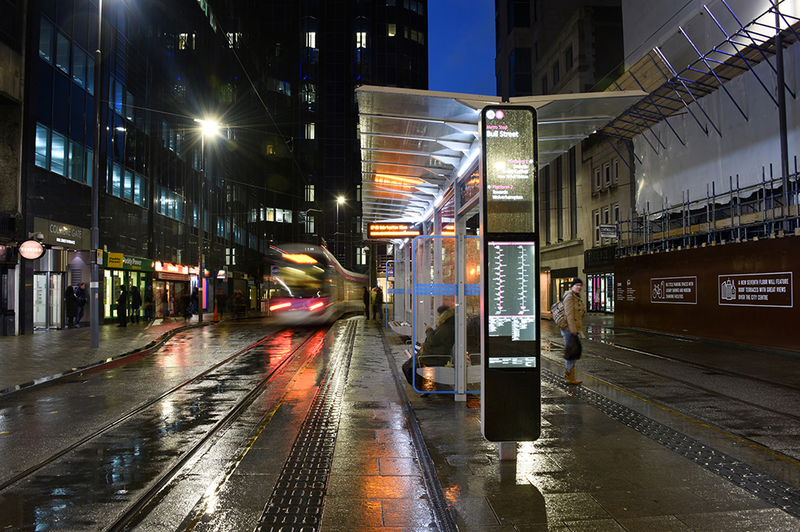 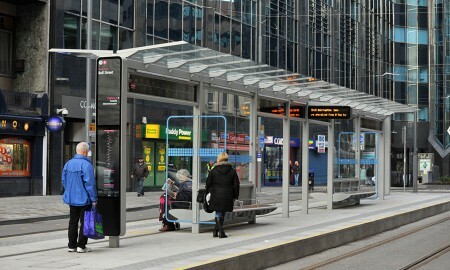 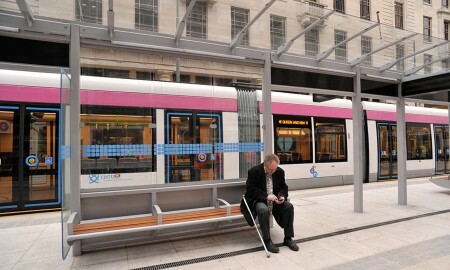 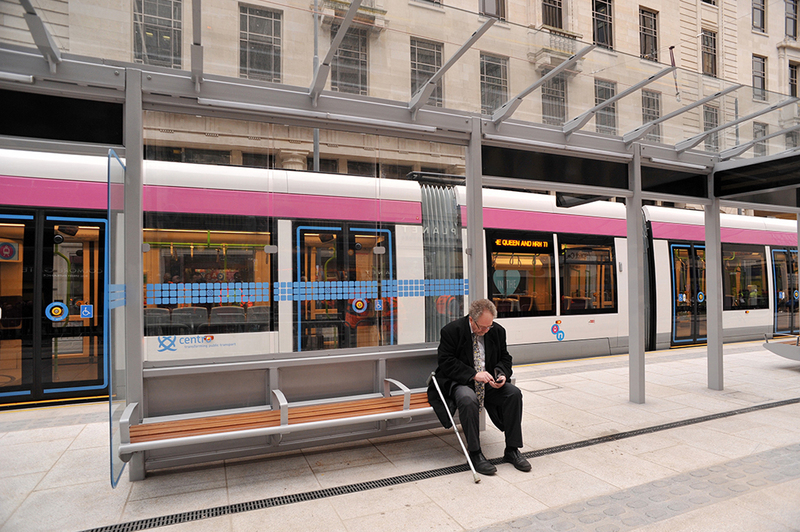 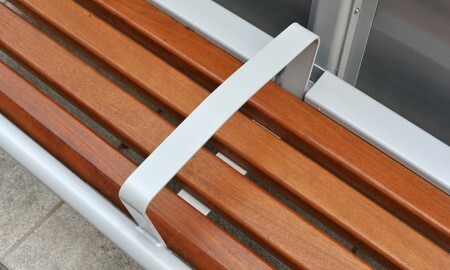 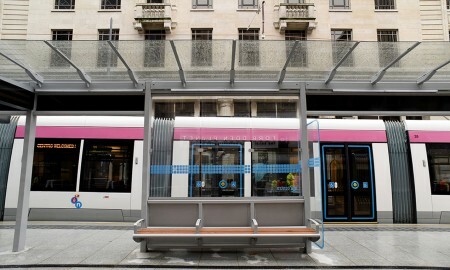 The shelter design pivoted around a bus stop shelter utilised by Birmingham City Council on an earlier scheme. 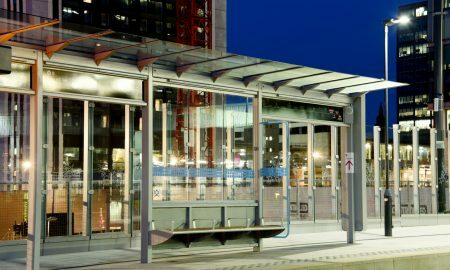 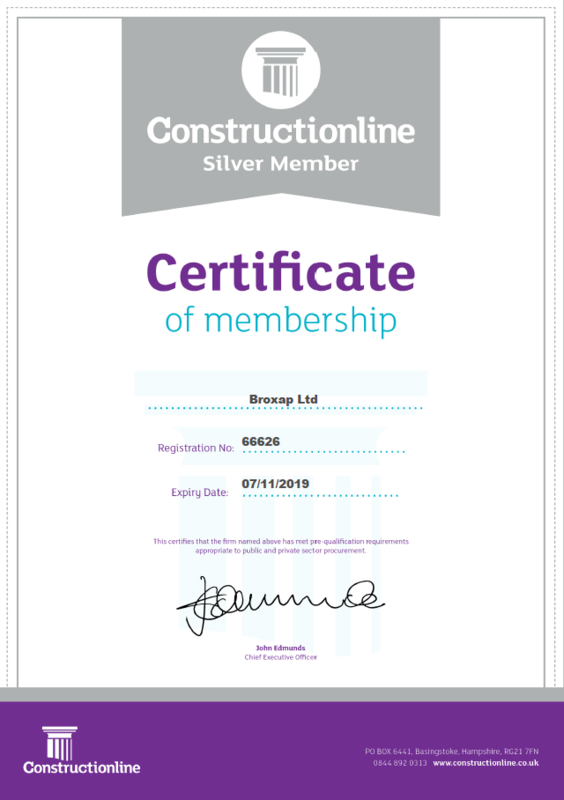 The shelters design proved to be out of line with the budget set aside, Broxap were invited in by Balfour Beatty to attempt to provide a value-engineered solution. 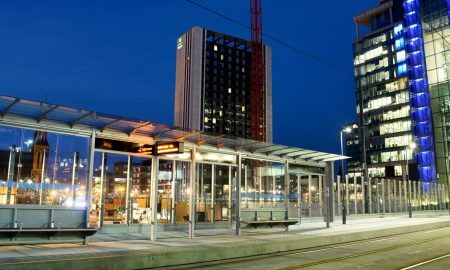 During pre-contract workshop design meetings, Broxap tabled cost-effective design solutions to the brief from which client-led direction outlined in detail their “must-haves” within the design, as well as identifying the areas that they were more inclined to relax the original architectural concept designs; this is identified through our E.N.D. 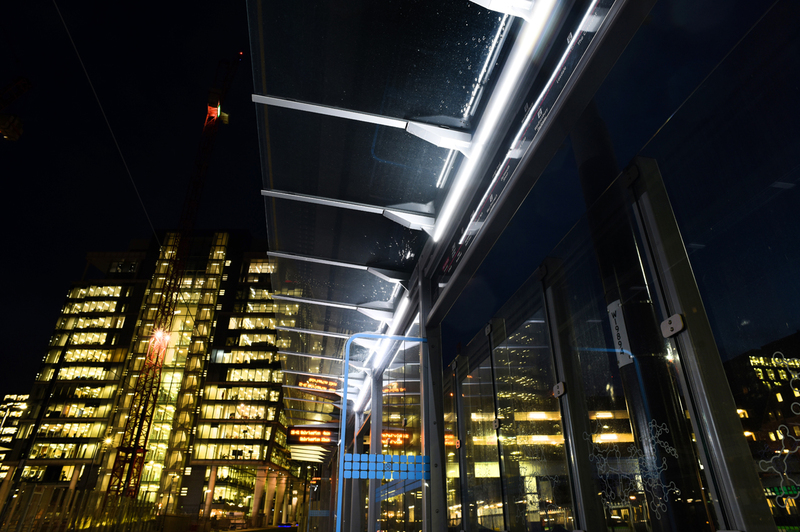 analysis; where we listen to the client’s list of requirements and categorise them into three separate lists of Essential, Necessary or Desirable. 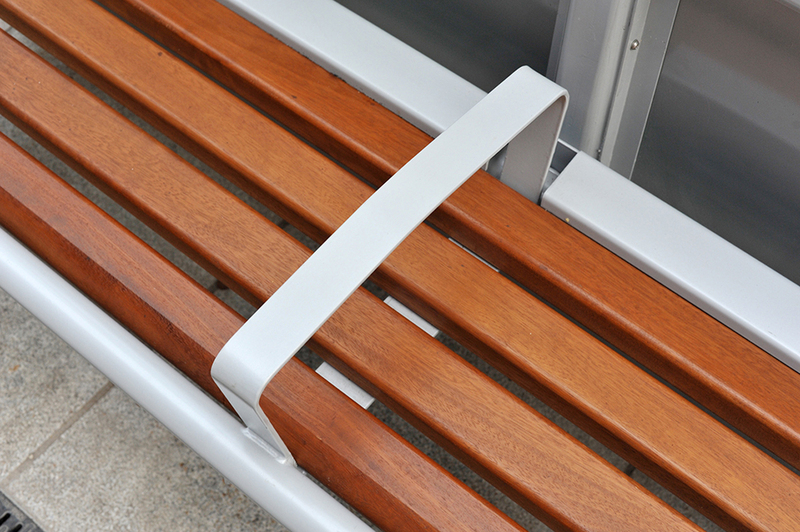 For Broxap, our Design & Build process always starts with the E.N.D. 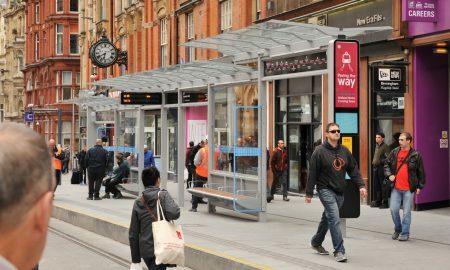 Having revisited the commercials and our design proposal, the Client accepted the “second draft” and the contract between Broxap and Balfour Beatty was formalised, initially for the four on-street shelters. 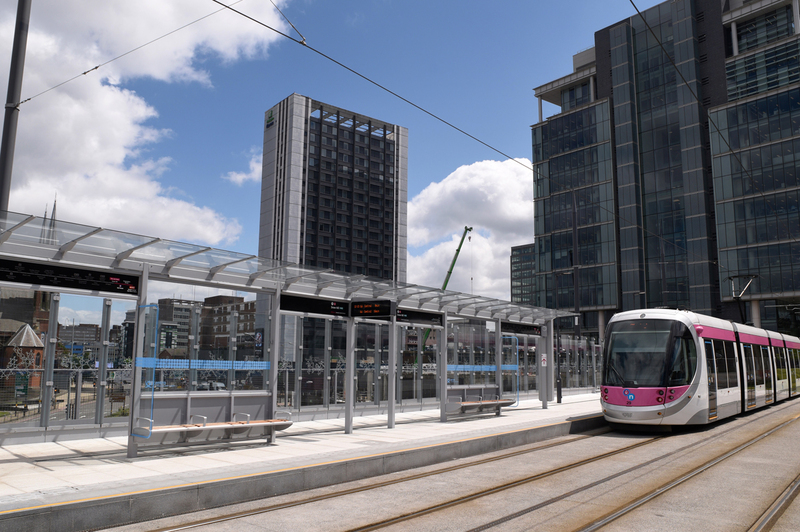 Having impressed on this initial order, Broxap was invited back by Balfour Beatty and Centro into a similar design workshop to rethink the logistical and build challenges presented by the current concept design for the off-street location (on top of a viaduct) at Snow Hill. 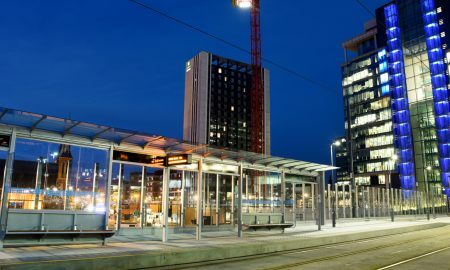 It was effectively agreed all-round that the planning approved design presented too many challenges for the site, which would have resulted in multiple road closures over several weeks and months. 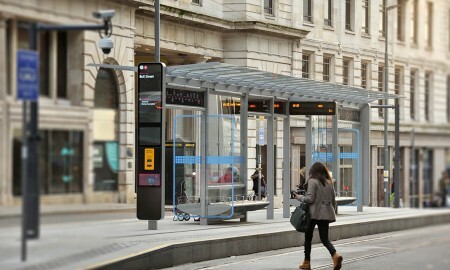 Several graphical illustrations were provided by Broxap to obtain a Condition of Discharge from the BCC Planning office. 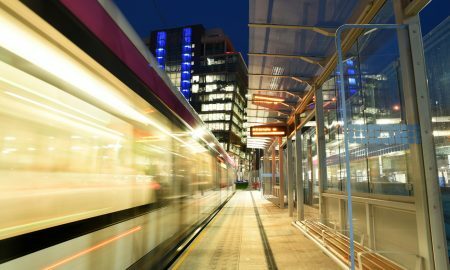 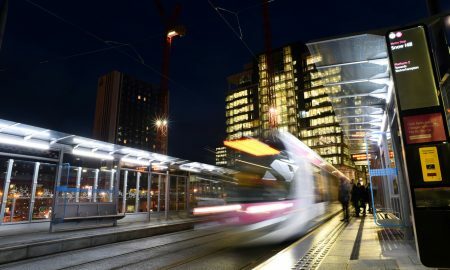 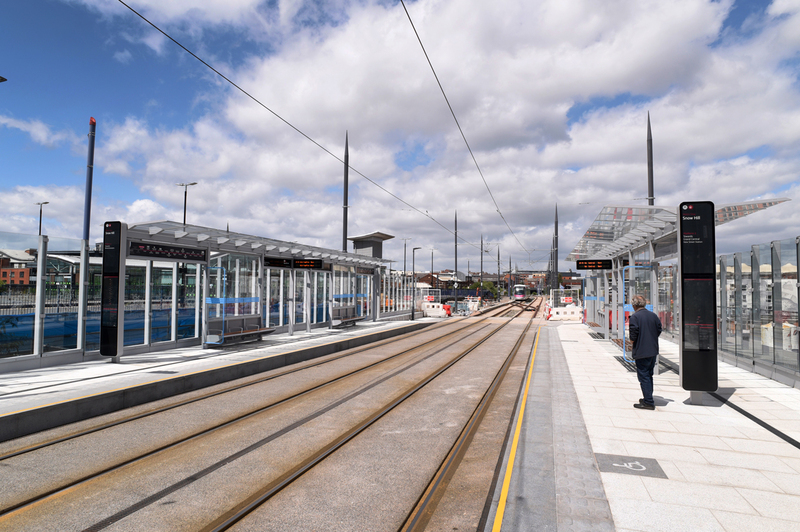 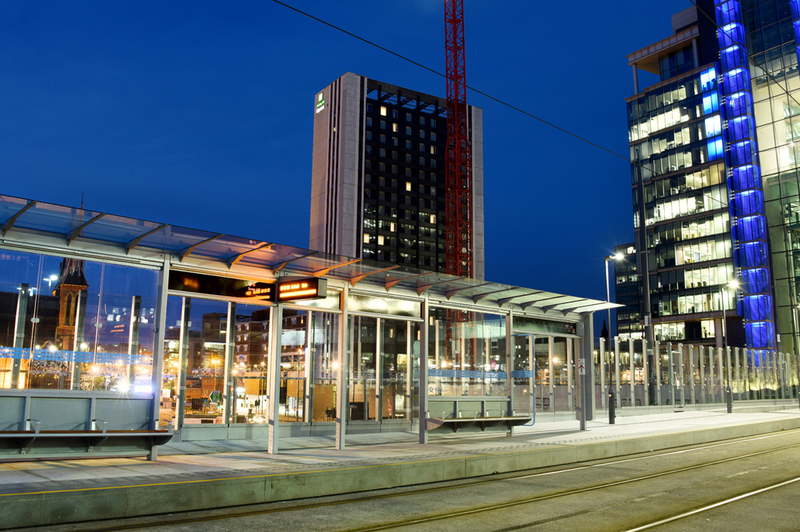 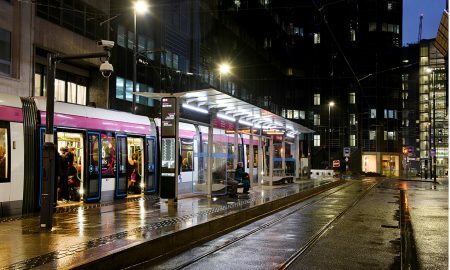 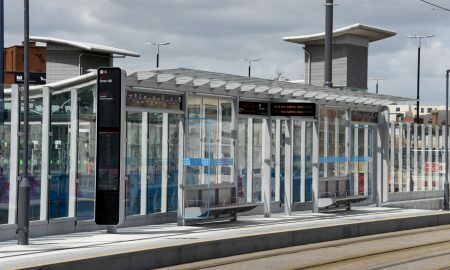 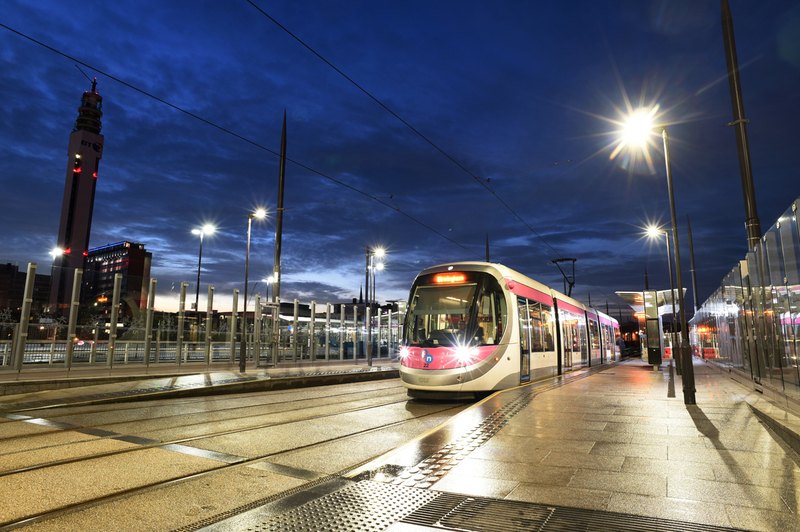 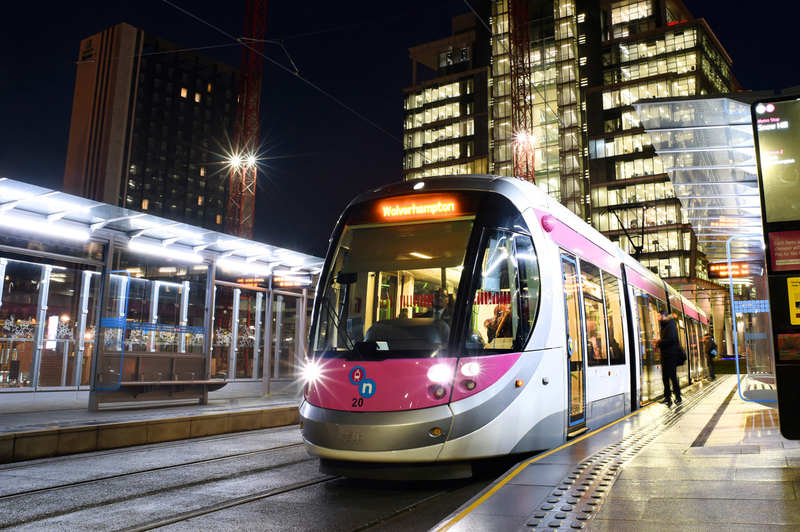 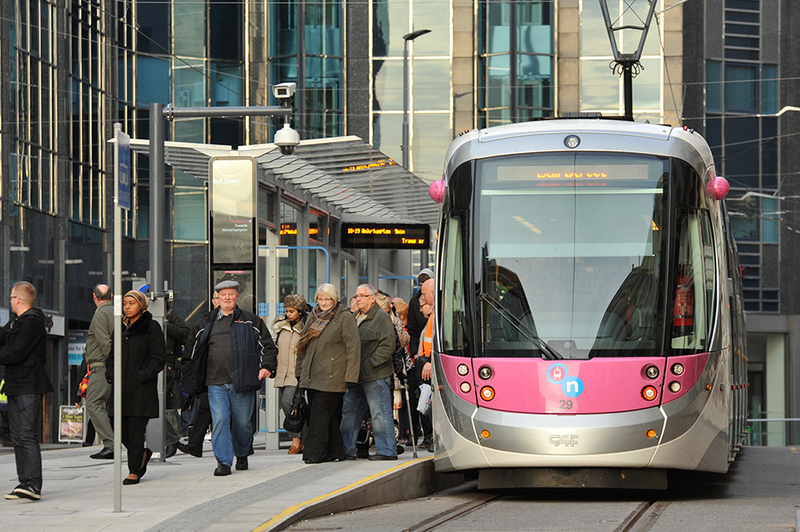 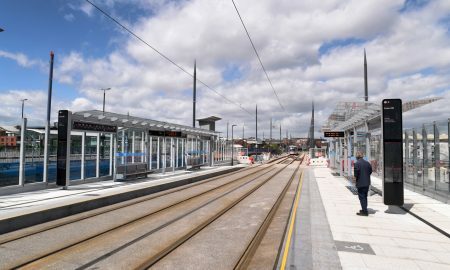 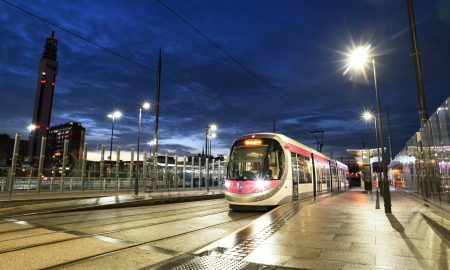 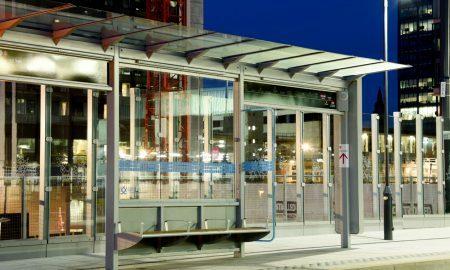 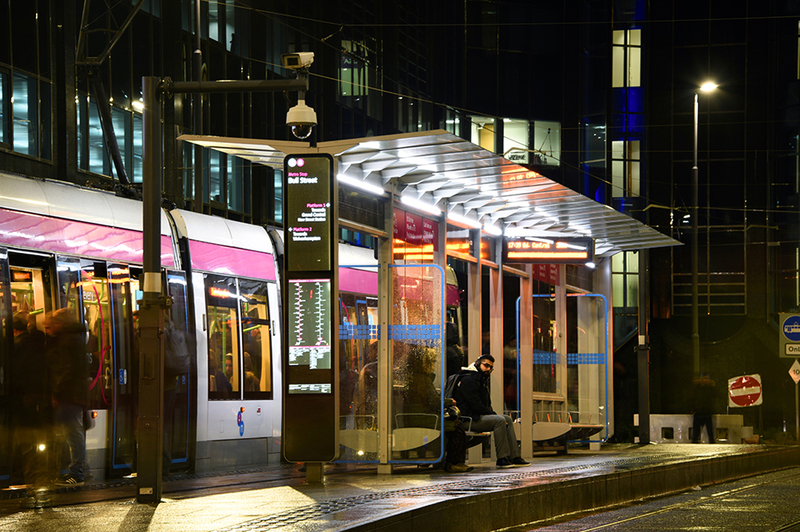 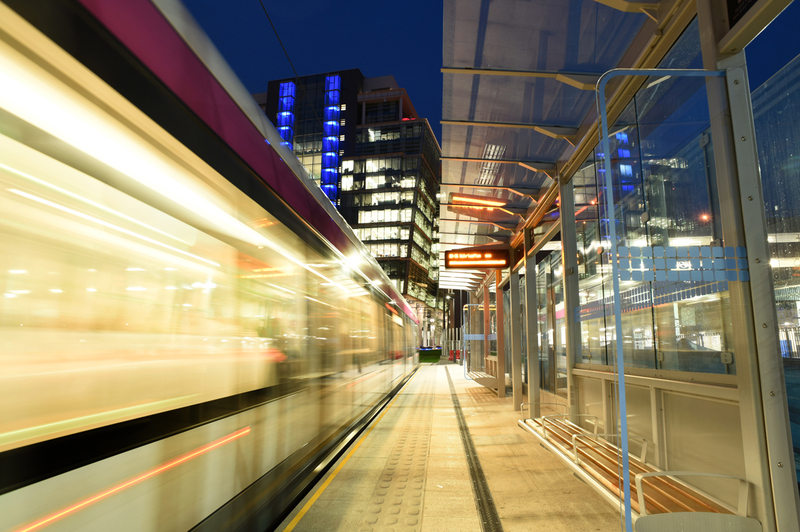 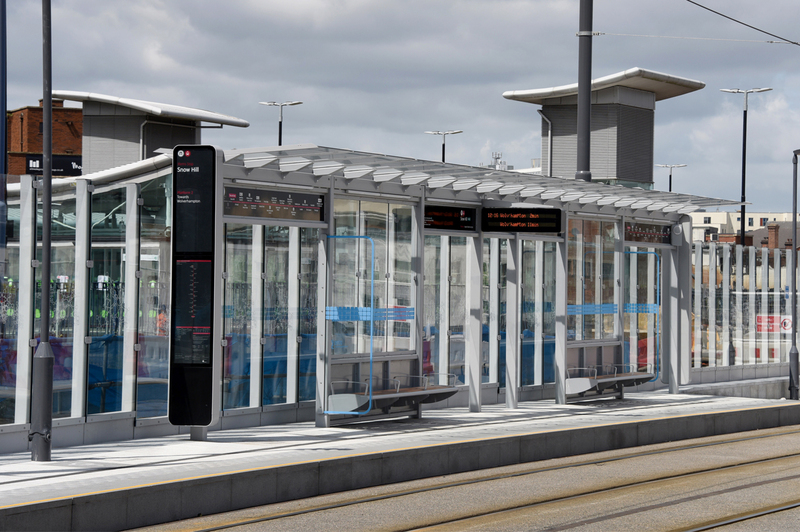 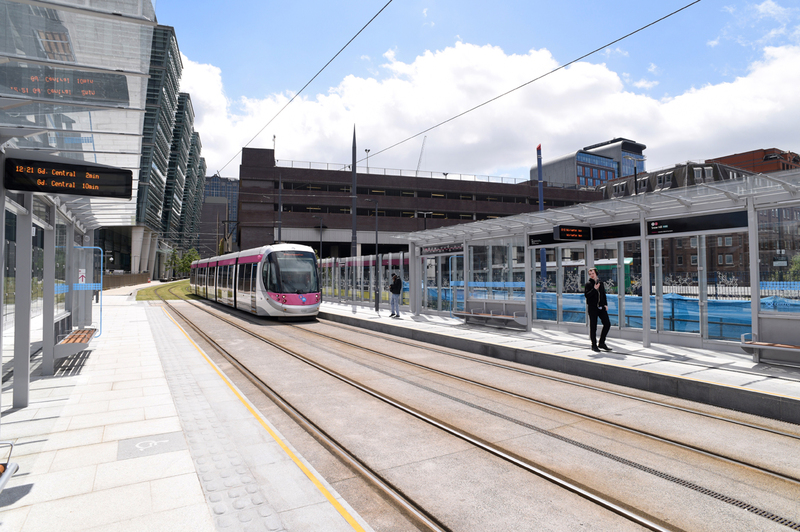 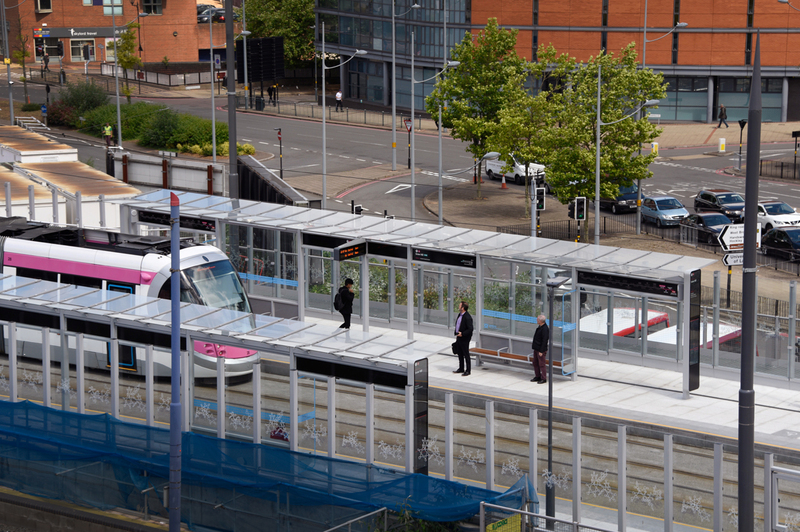 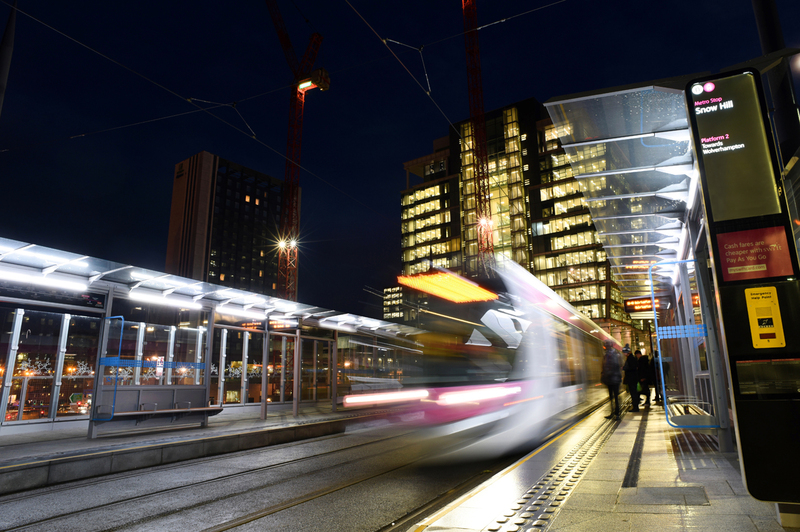 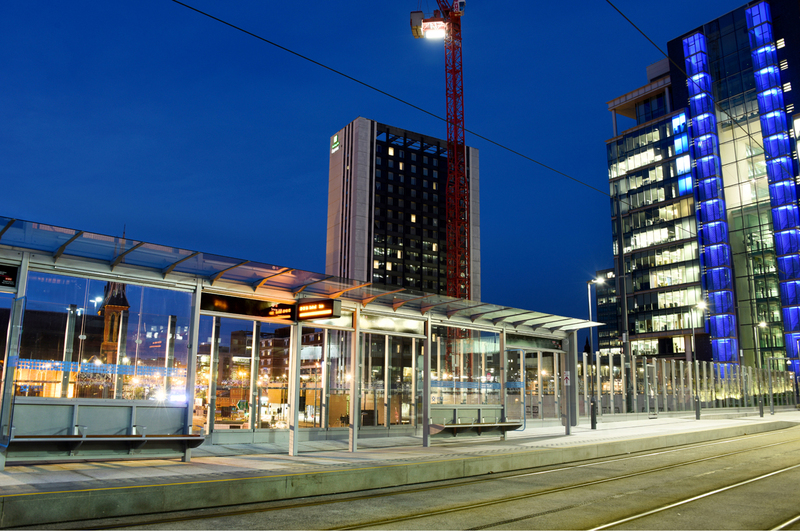 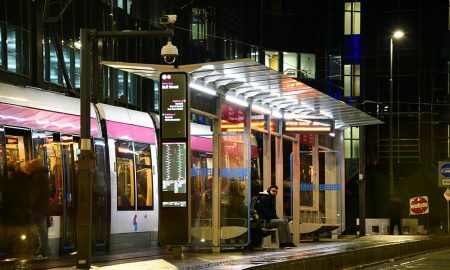 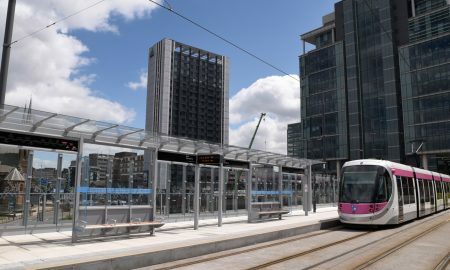 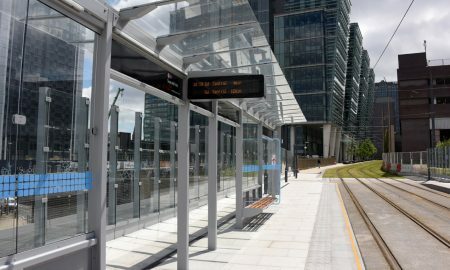 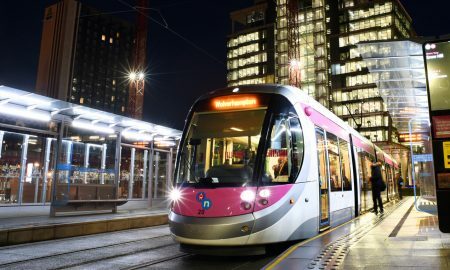 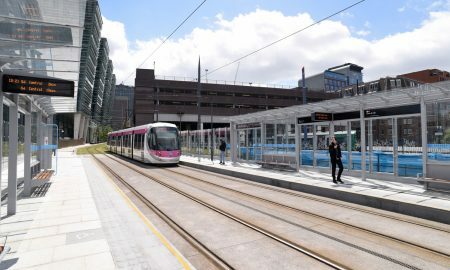 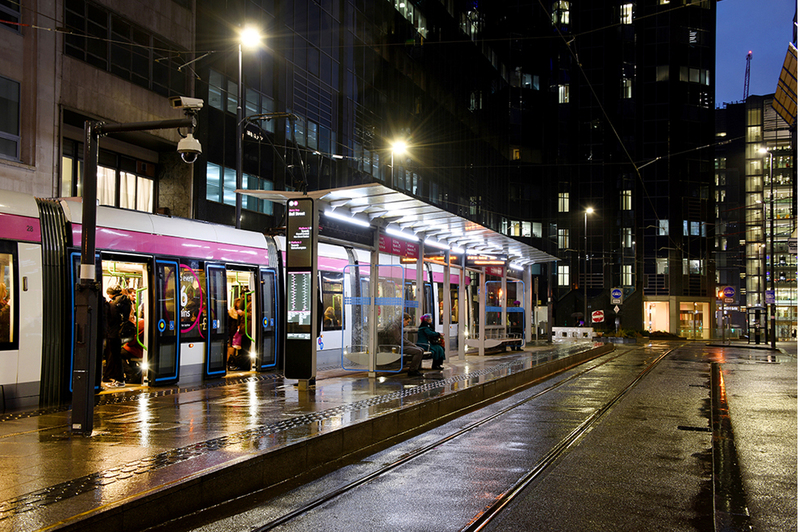 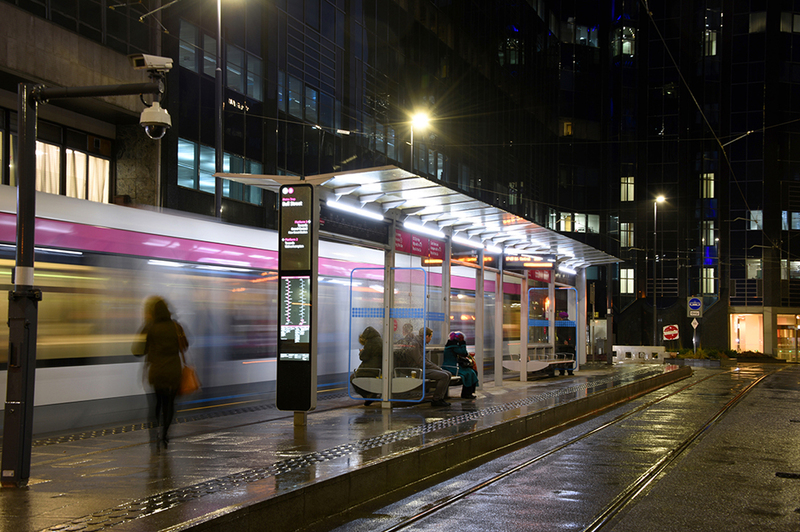 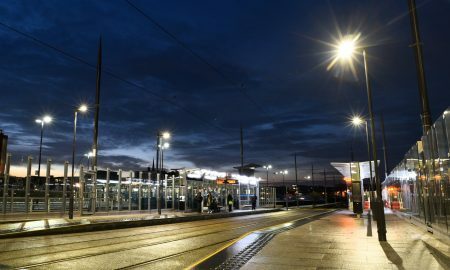 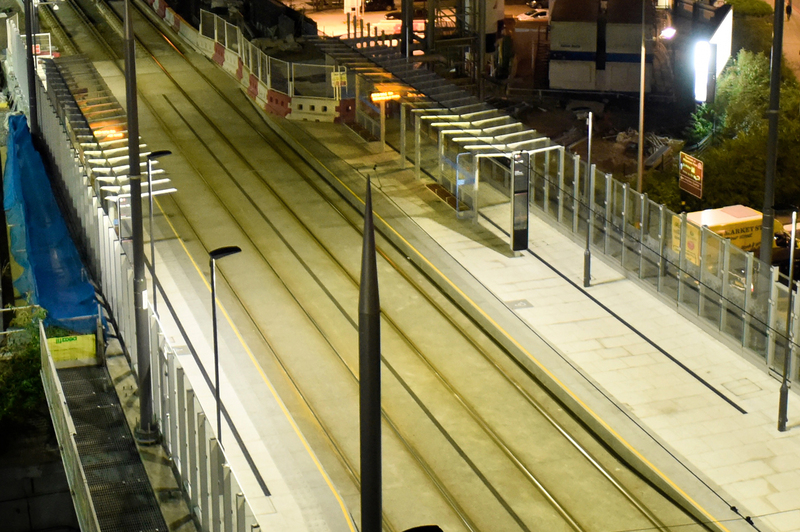 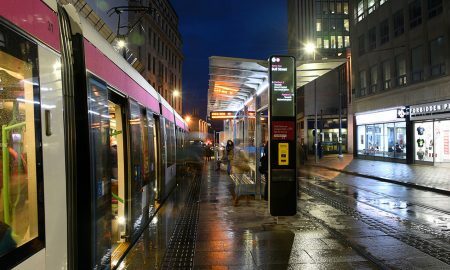 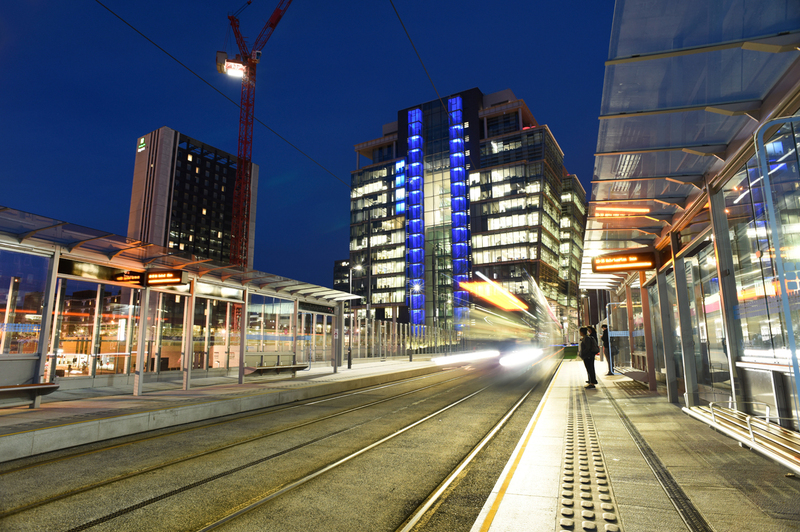 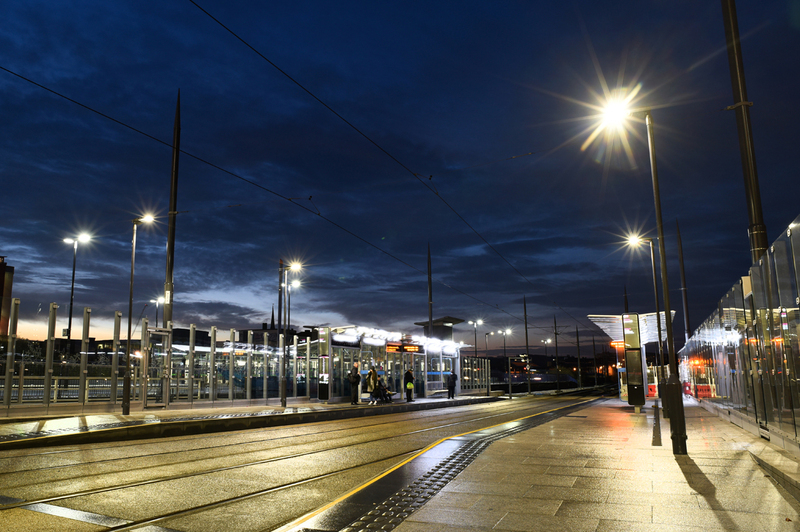 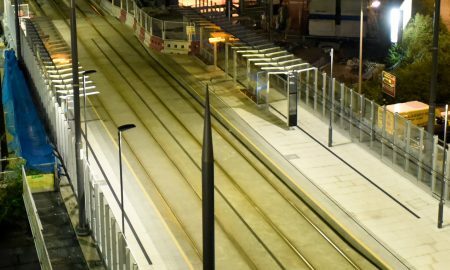 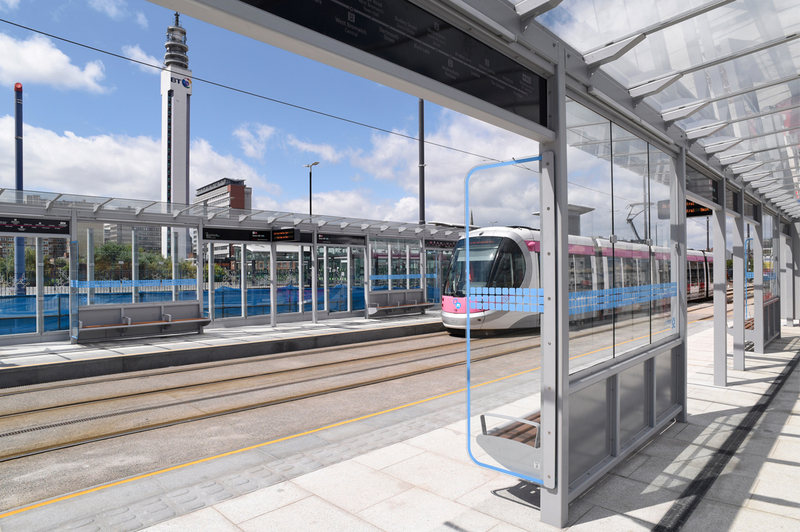 This application was successful and Balfour Beatty was able to provide the second contract to Broxap for the Metro link project, taking the requirement to six tram stop shelters, together with a tall, glazed balustrade screen for the viaduct. 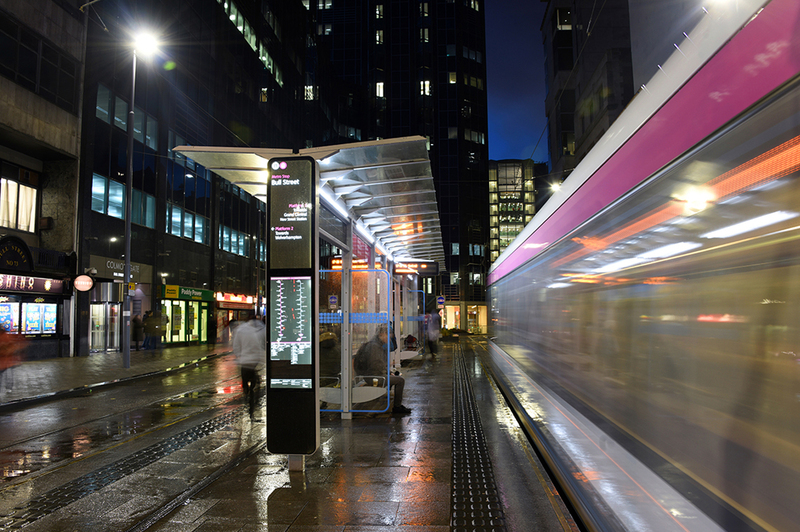 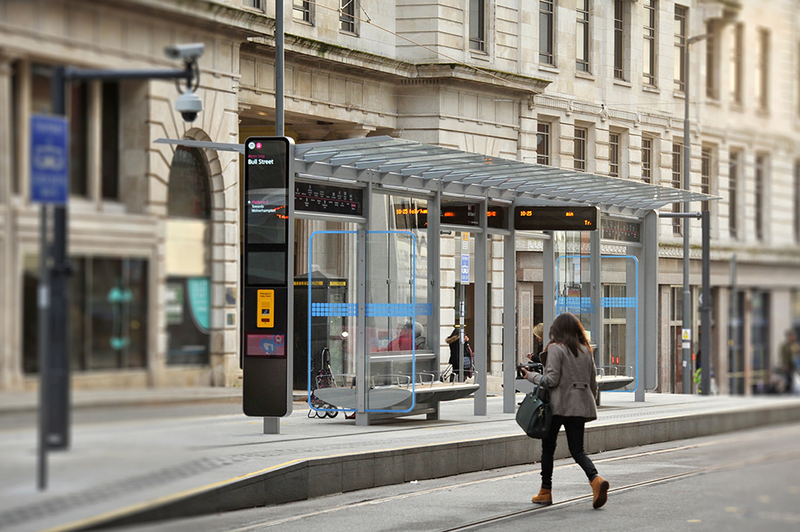 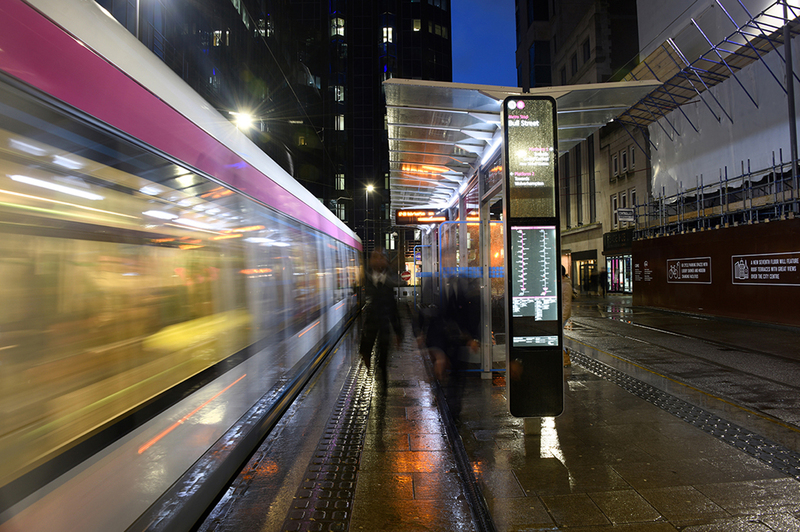 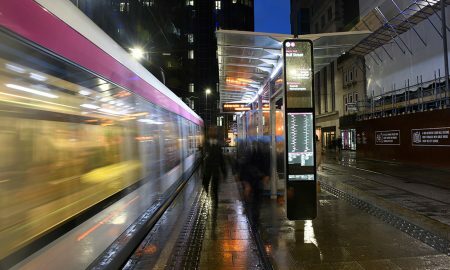 Elements included within the design of these tram stops included integral seating, LED lighting, integral information monoliths and with passive provision for a future TFT information screen and ticketing validation for the Metro. 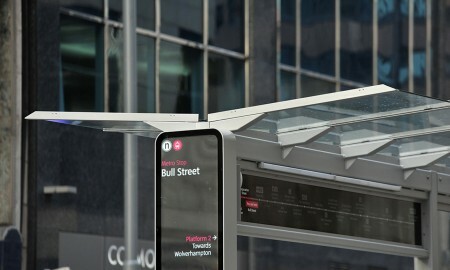 Allowance was made within the design for overhead advertising space as well as speaker mounting and public information screens. 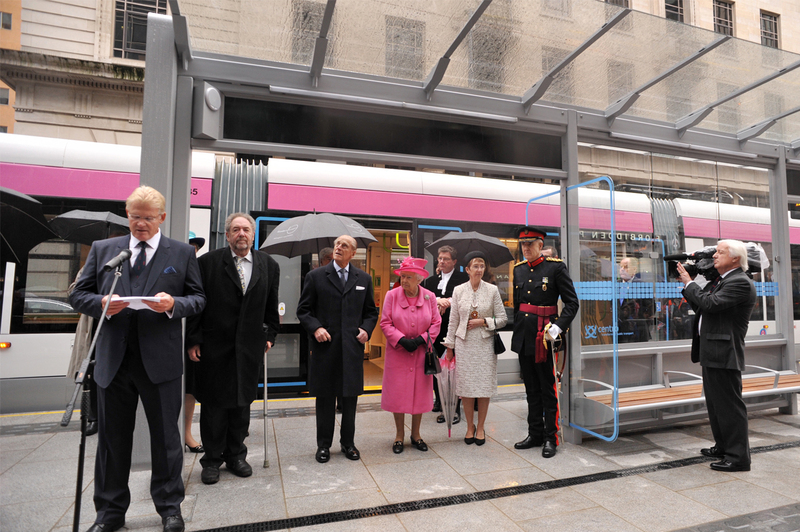 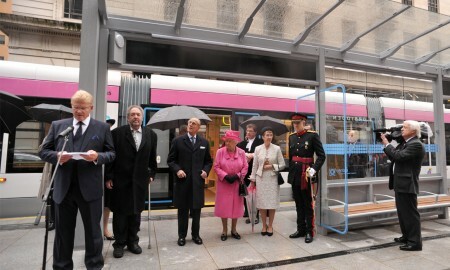 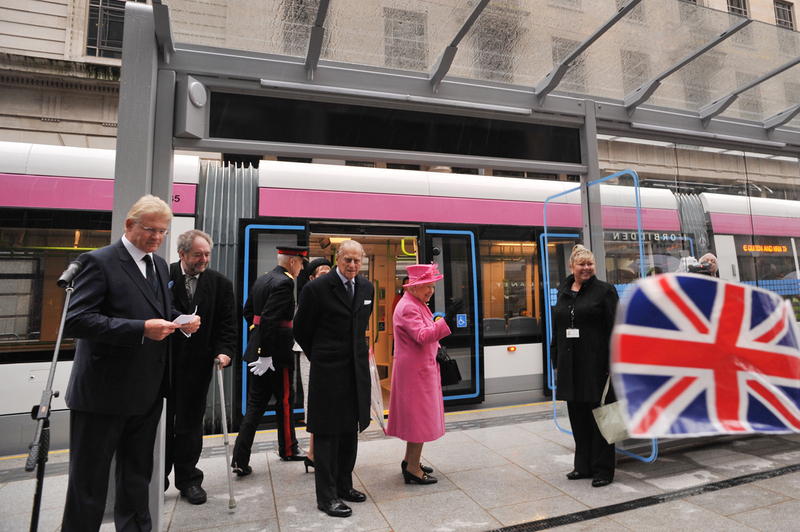 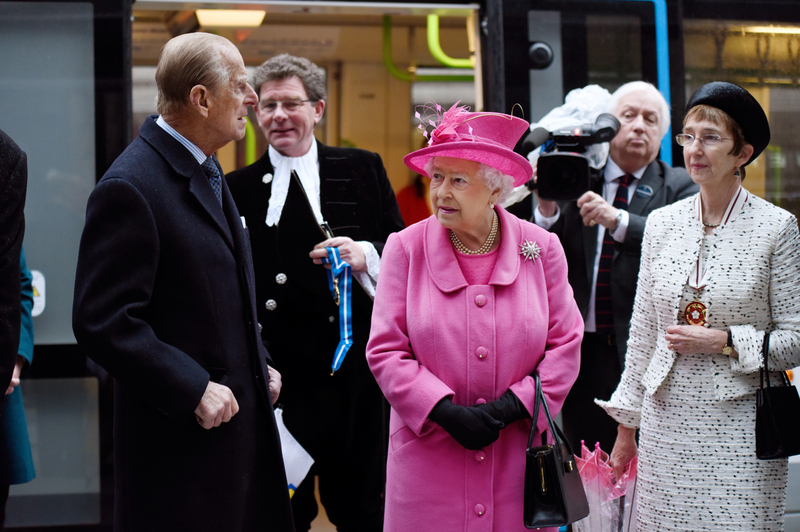 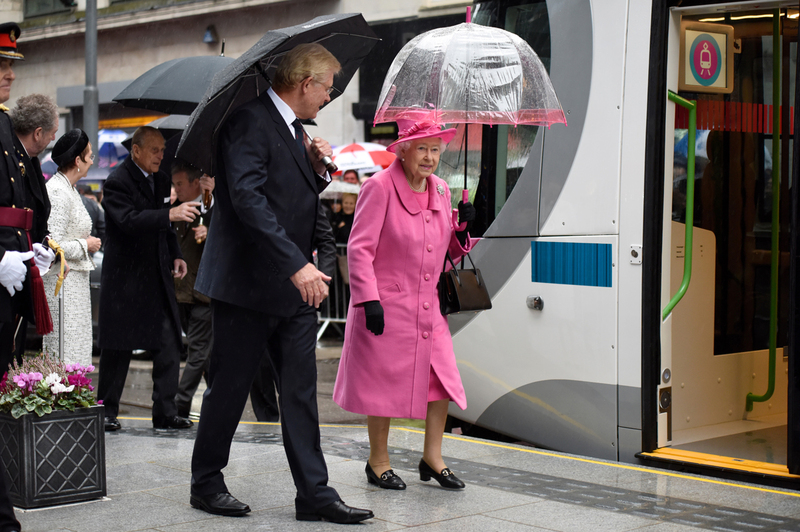 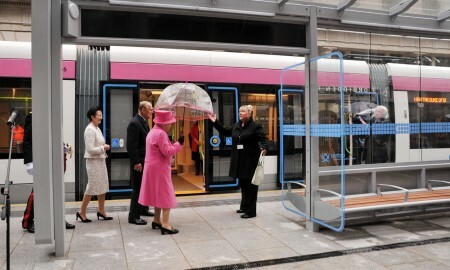 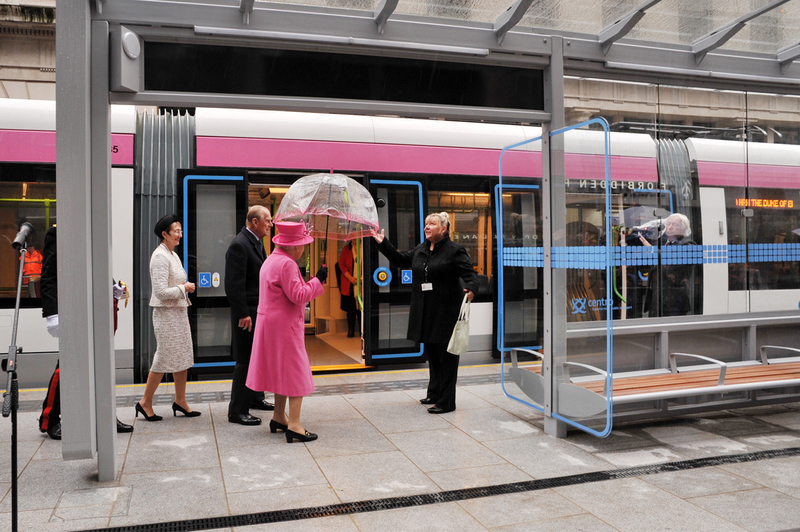 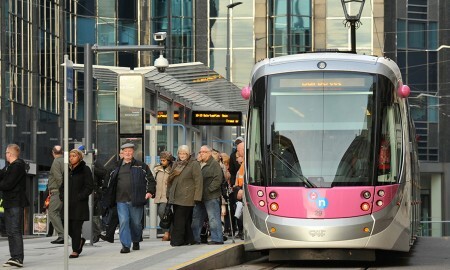 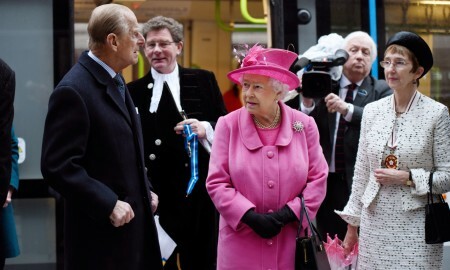 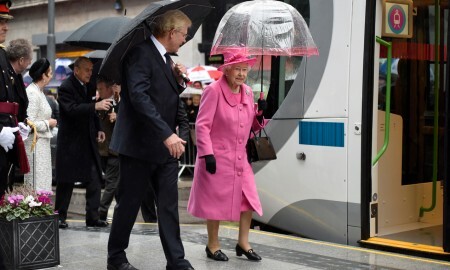 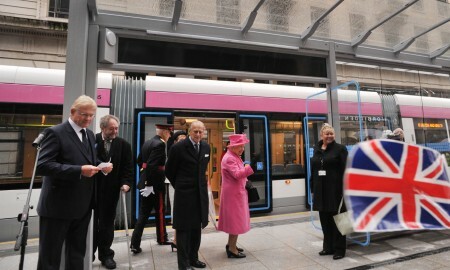 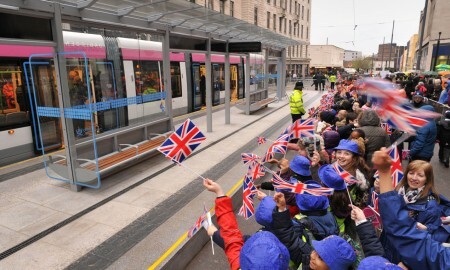 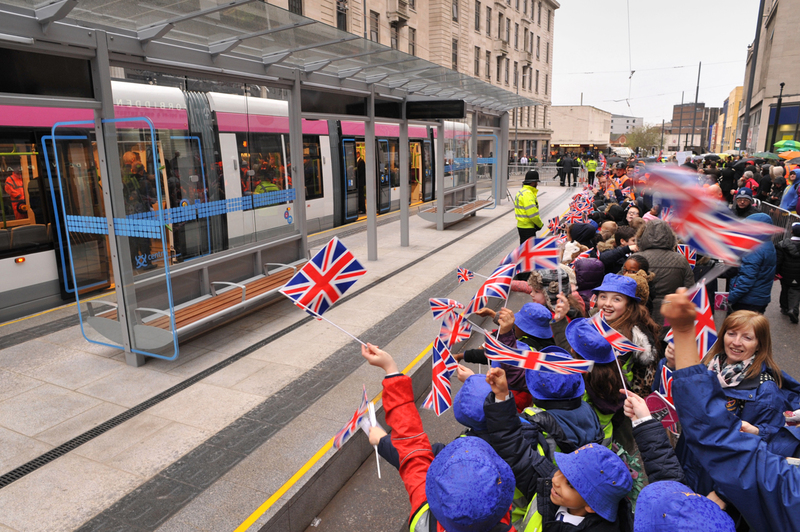 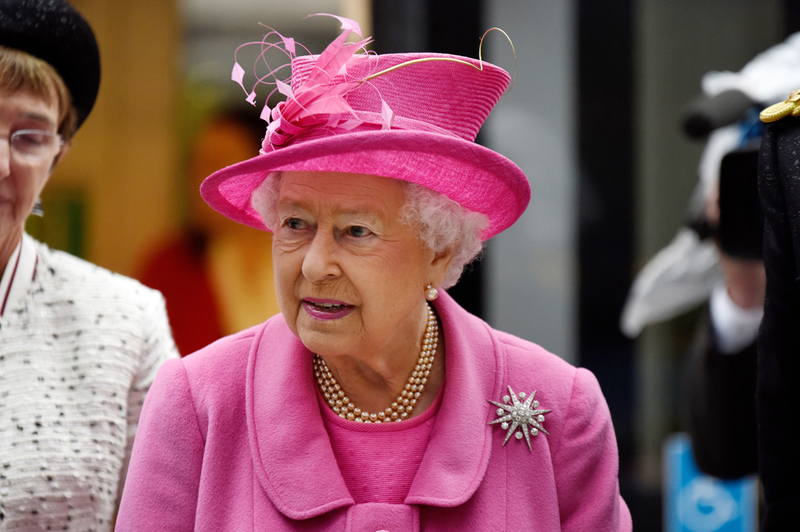 The Bull Street stop was fortunate enough to have a visit from Her Majesty The Queen as she officially opened the New Street Station revamp and then travelled the short distance to the Bull Street stop to name a new metro tram.